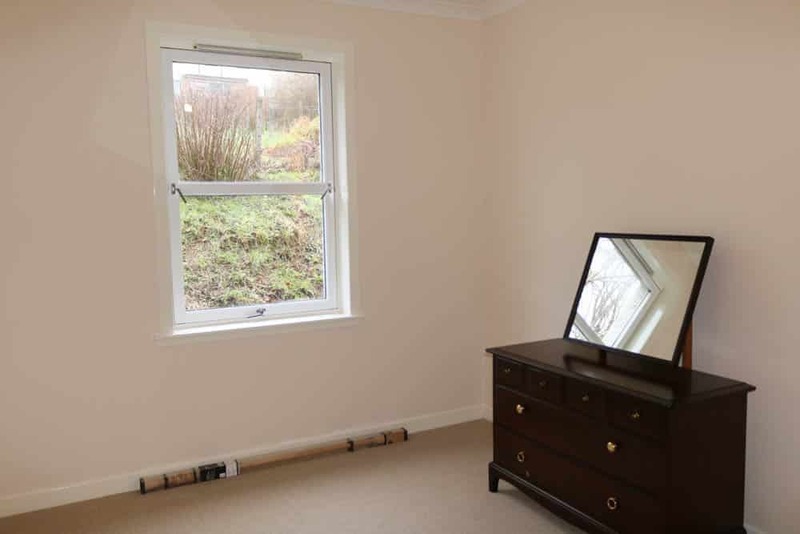 A spacious two bedroom semi detached ground floor flat with views of the Cuillin mountains. 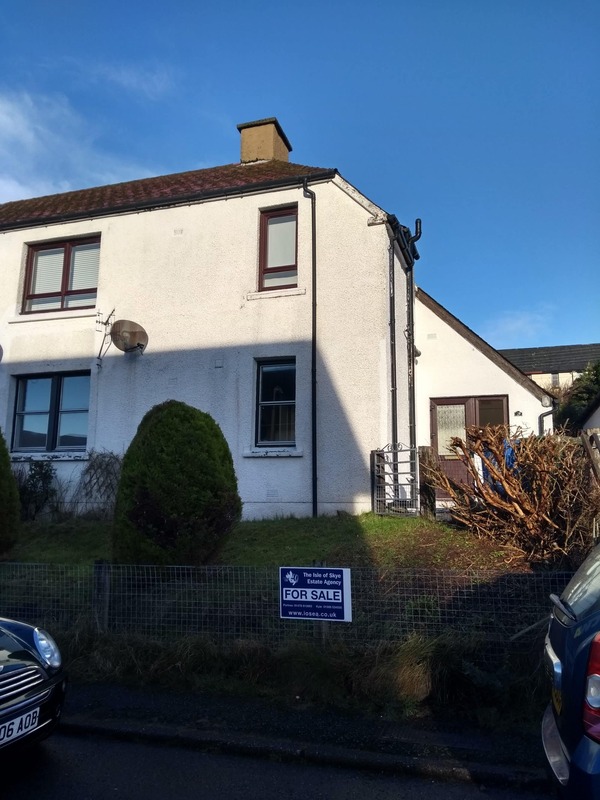 19 York Drive is located close to the centre of Portree and is ideally positioned to take advantage of all the local amenities and facilities the area has to offer. 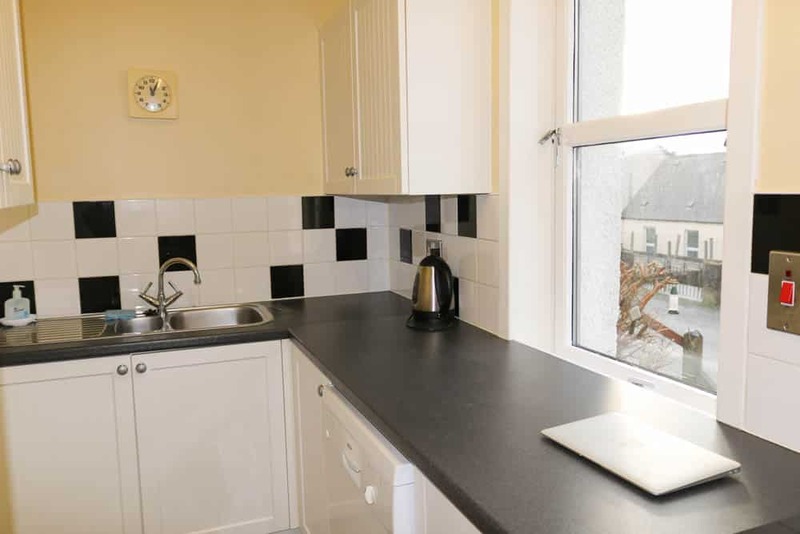 A bright and spacious two bedroom ground floor flat located within easy walking distance from the town centre of Portree. 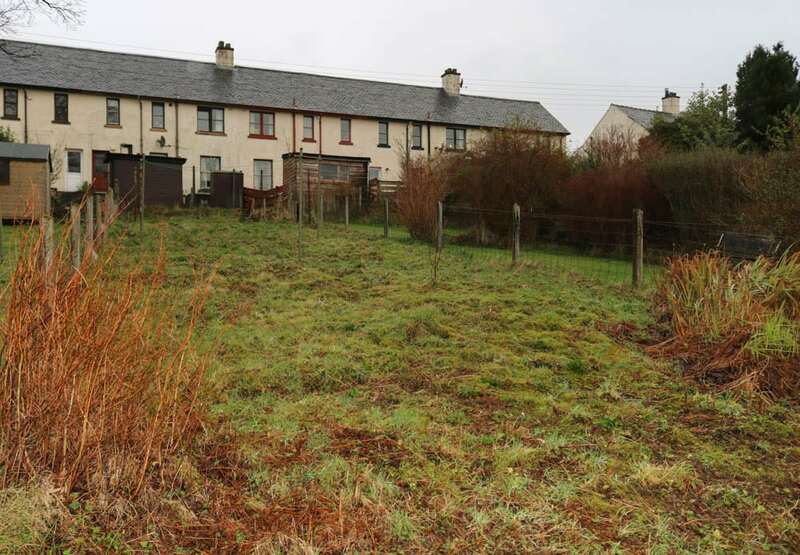 Positioned in the popular and much sought after residential area in Portree within a five minute walk from all the amenities Portree has to offer. Set in an elevated position the property boasts stunning views across Portree and towards the Cuillin mountain range. 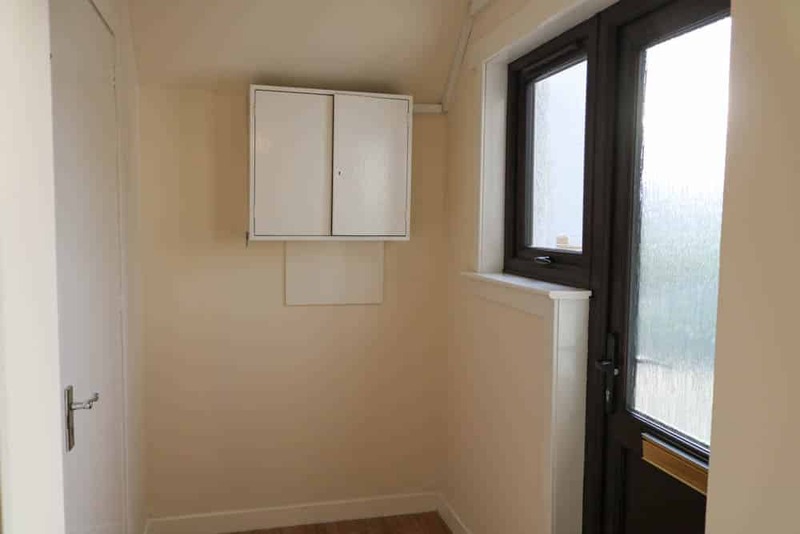 The accommodation is set over one level and comprises of entrance porch, utility area, hallway, living room, kitchen, shower room and two double bedrooms. 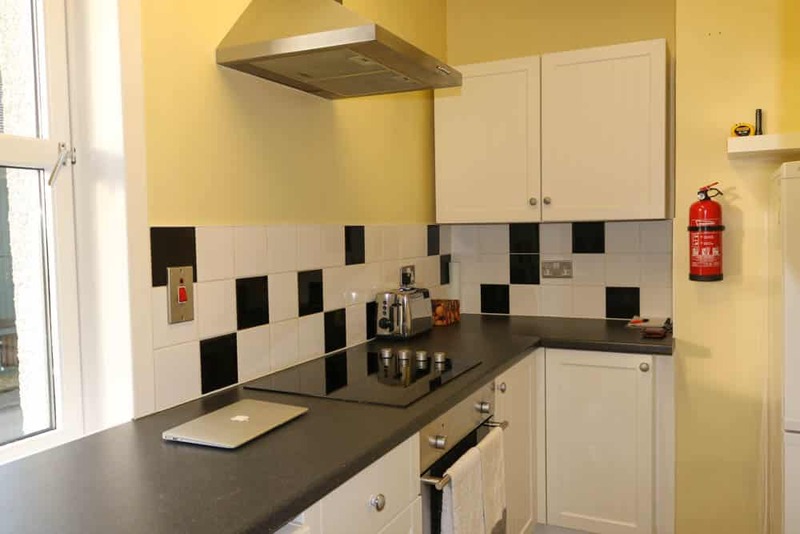 On street parking is available and the property further benefits from a small garden to the front and a larger garden to the rear with drying area. 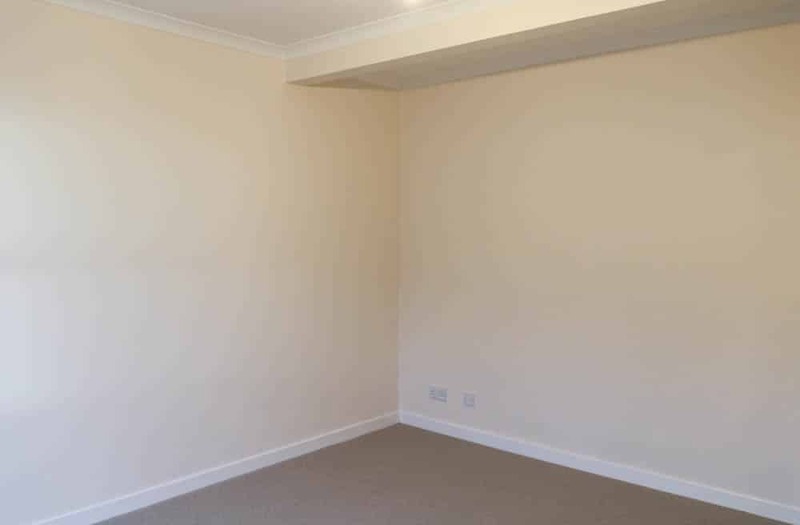 The property has been well maintained and is decorated in neutral tones throughout with newly fitted carpets and further benefits from double glazing throughout, storage heating and offers ample storage space. Number 19 York Drive is presented in walk-in condition would make an ideal first time buyers home or holiday let opportunity. Glazed UPVC external door leads into bright and welcoming vestibule. Window to front. Neutral decor. Vinyl flooring. Glass panel door provides access to hallway. Door to utility. Cupboard housing consumer unit. Useful utility area with space for white goods and worktop over. Built in shelves providing ample storage space. Loft access. Painted. Wood flooring. Hallway providing access to all accommodation. 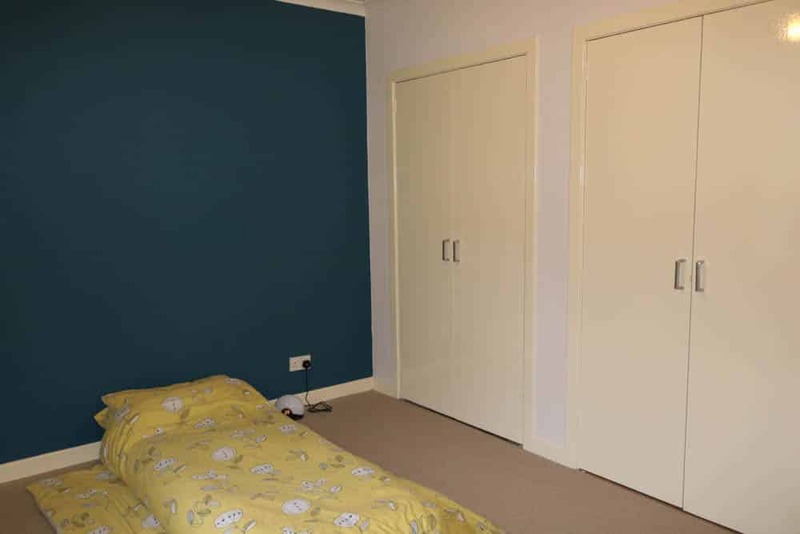 Two large built in storage cupboards one housing hot water tank. Carpeted. Neutral decor. 16’07 x 8’00 (5.06m x 2.45m) at max. Bright and spacious living room with windows to the front with views over. Space for dining table and chairs. Carpeted. Neutral decor. Fitted kitchen with a good range of white wall and base units with contrasting worktop over. Integrated oven and hob with extractor hood. Window to the front with views over Portree bay and the Cuillins. Tile splash back. Neutral decor. Vinyl flooring. 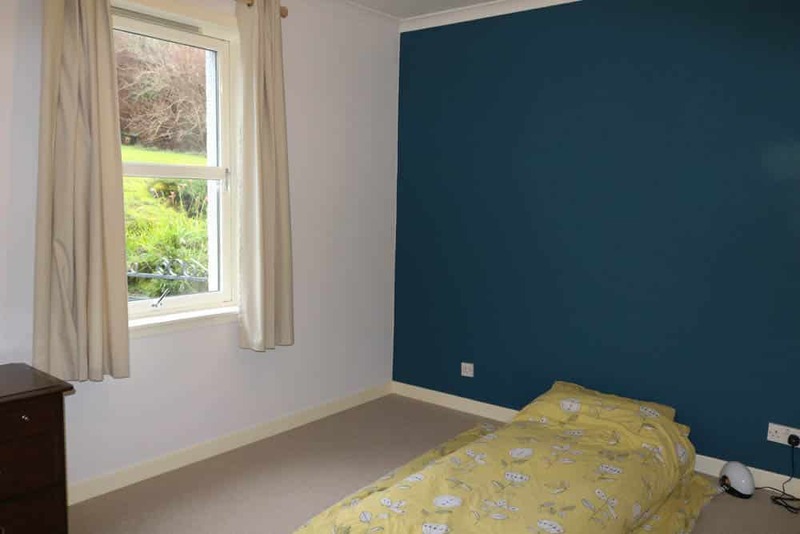 Large double bedroom with window to the rear overlooking the garden. Built in wardrobes. Neutral decor. Carpeted. 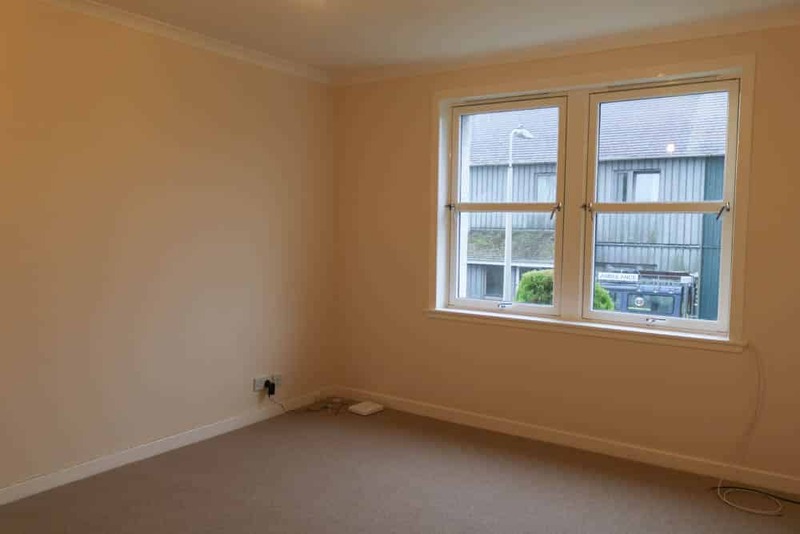 Double bedroom with window to the rear overlooking the garden. Neutral decor. Carpeted. 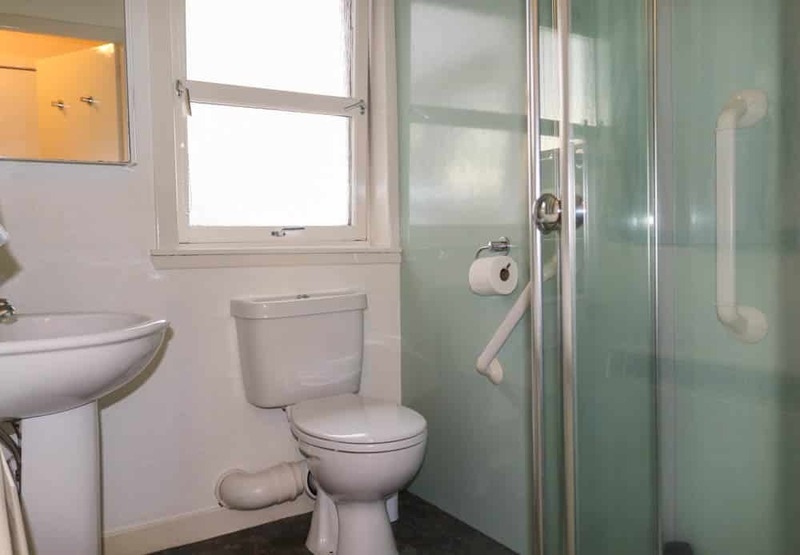 White 3 piece suite comprising W.C, wash hand basin and walk-in electric shower. Frosted window to the side. Wet wall to shower enclosure. Extractor fan. Vinyl flooring. Painted. Number 19 York Drive hosts fully enclosed garden grounds to the rear and front of the property which is mainly laid to grass with established shrubs and bushes. On street parking is available to the front of the property. York Drive is very centrally located within the town of Portree, the capital of the Island and benefits from all the amenities you would expect of a thriving area including a supermarket, garage, several shops, hotels, restaurants and leisure centre. The town also has facilities of a modern medical centre, cottage hospital and primary and secondary schooling. The location offers all the advantages of the town and yet is close enough to the many hill and coastal walks, and places of interest the area has to offer, with the Skye Bridge some 32 miles to the south providing access onto the mainland. From Somerled Square, follow the road up the hill called Home Farm Road and take the first turning on your right hand side for York Drive, number 19 will be the 4th property on your left. 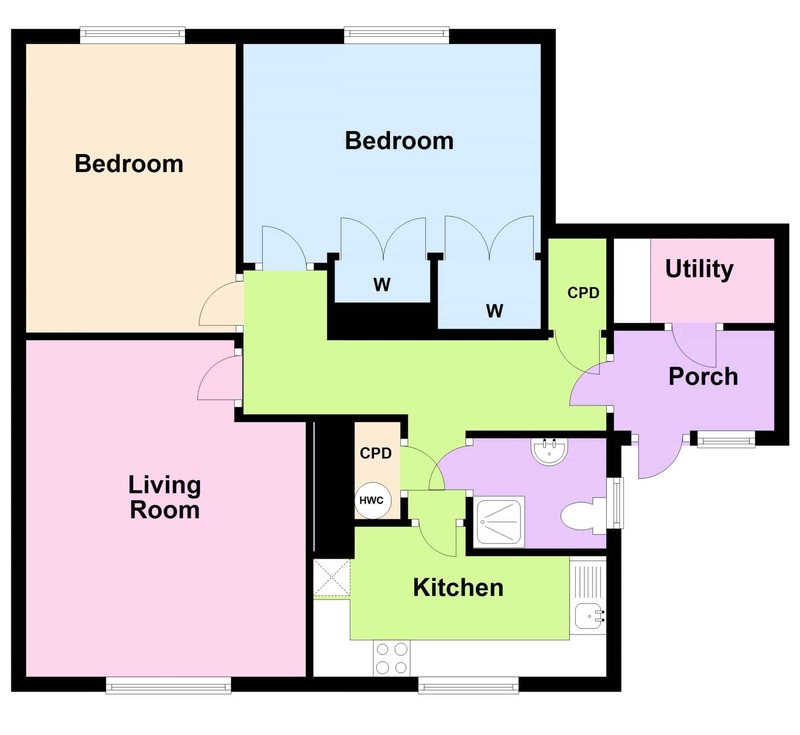 Porch, Utility, Hallway, Lounge, Kitchen, Shower Room and Two Double Bedrooms. Offers in the region of £135000 are invited and such offers should be submitted in proper Scottish legal terms to The Isle of Skye Estate Agency.